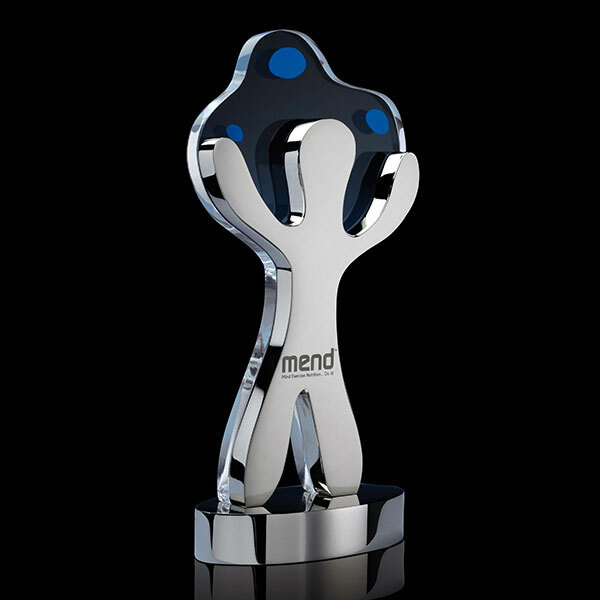 Frequently, people are the key to success for many organisations and in the world of sport and entertainment it is individuals and teams of people who become the stars, celebrated for their endeavours and outstanding talents. 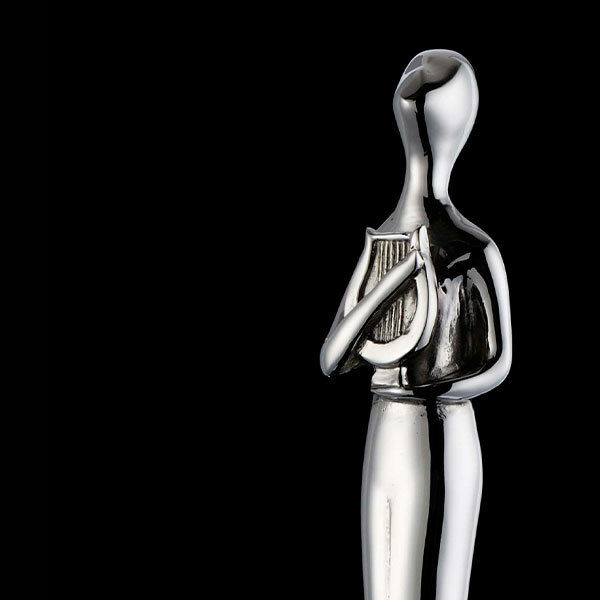 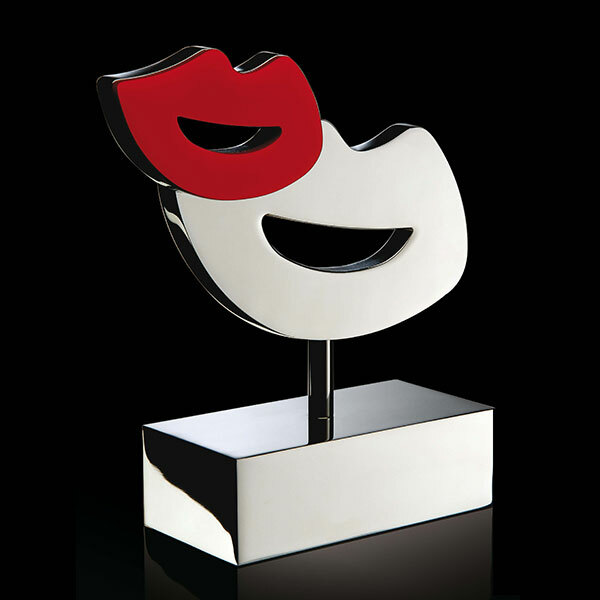 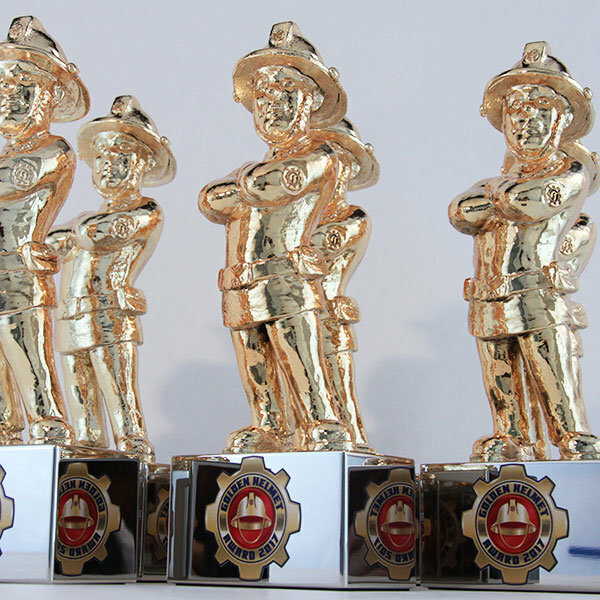 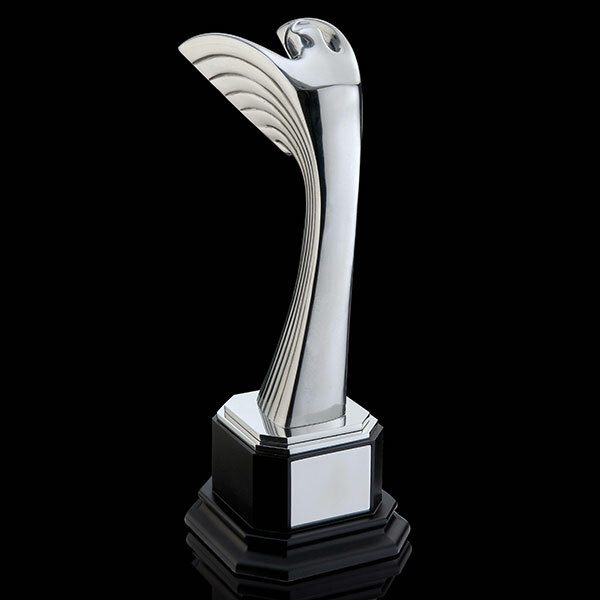 Trophies and awards which celebrate the human formare always well-received and can be powerful in the message they communicate. 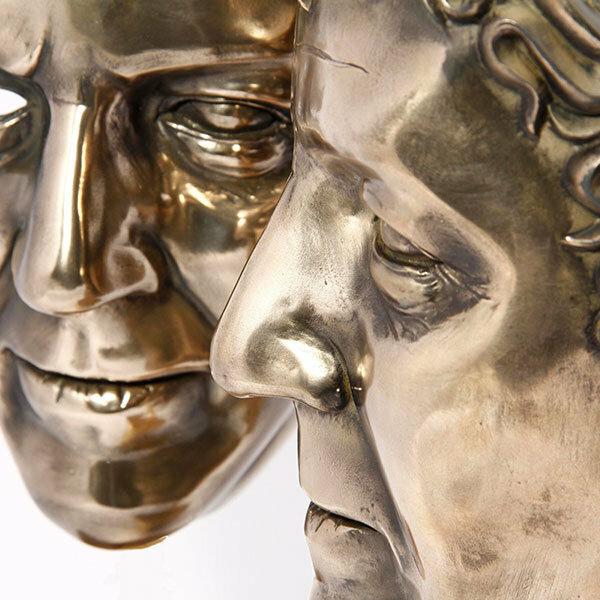 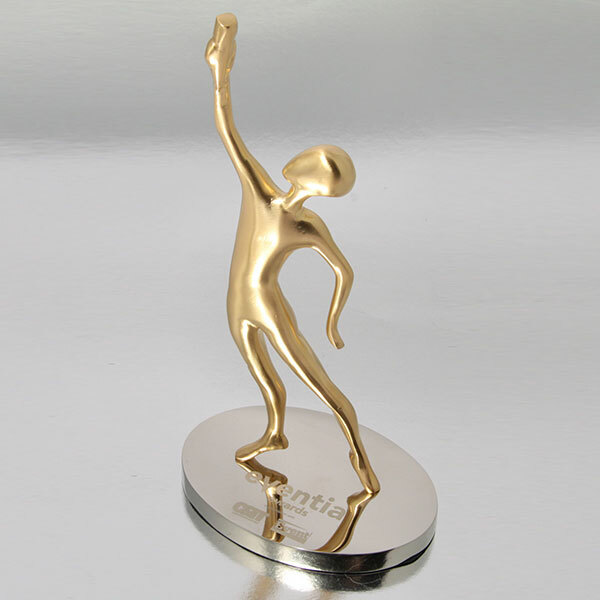 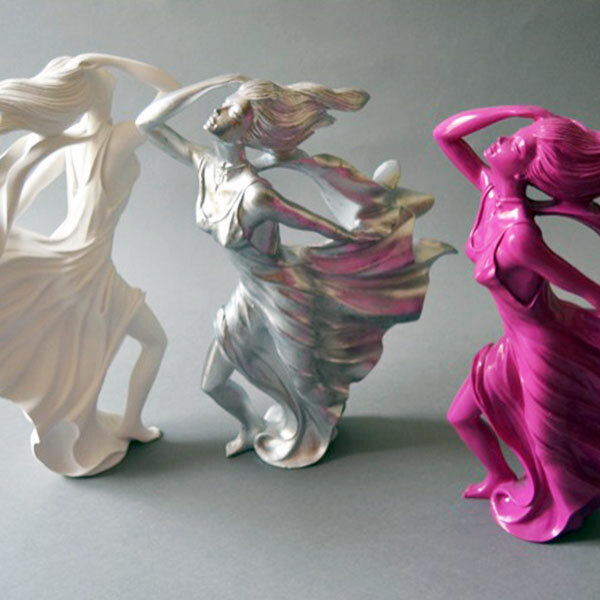 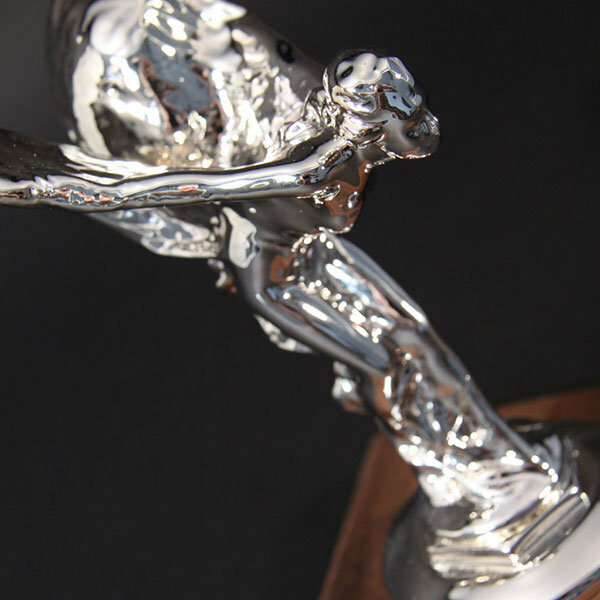 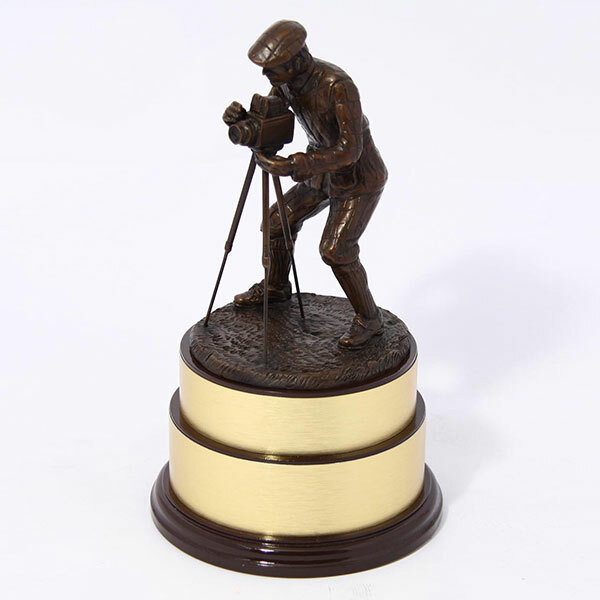 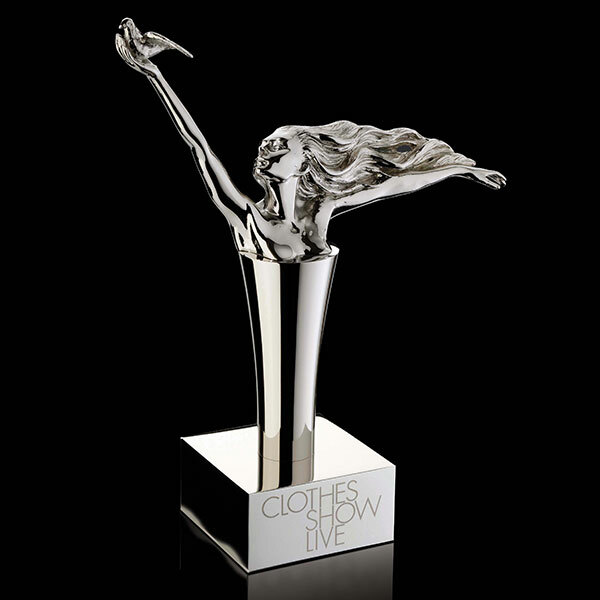 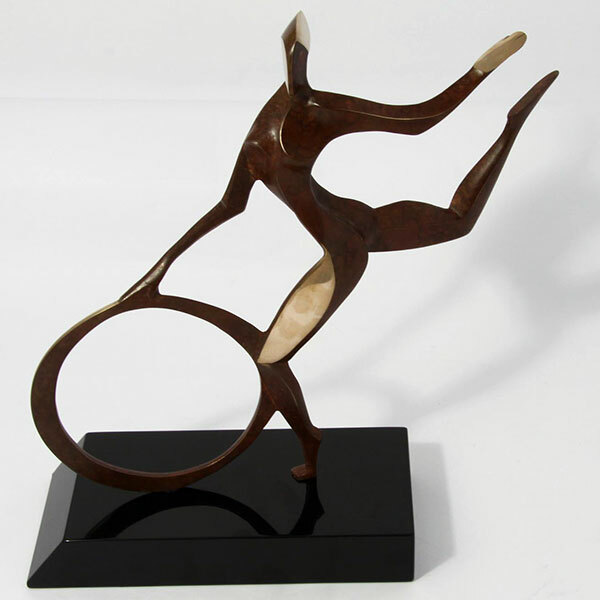 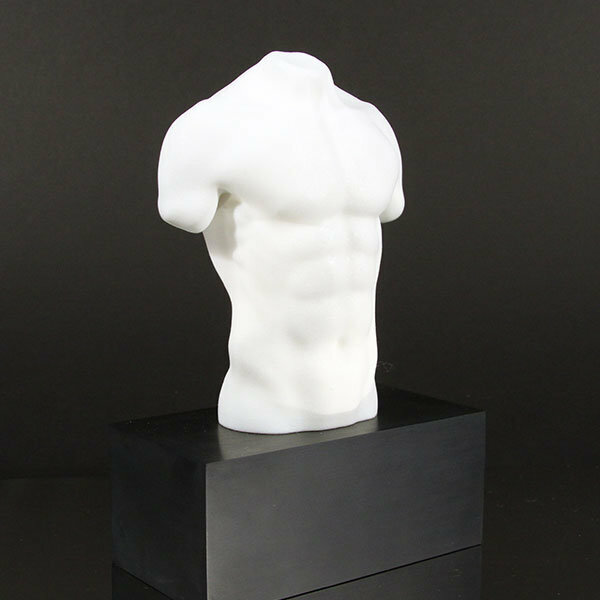 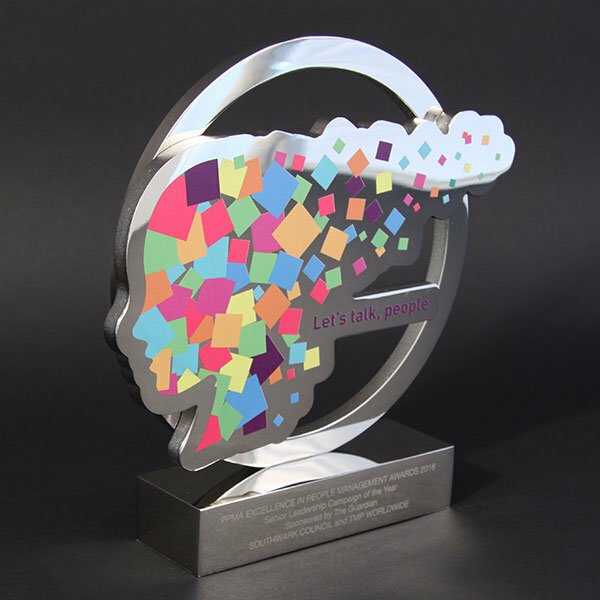 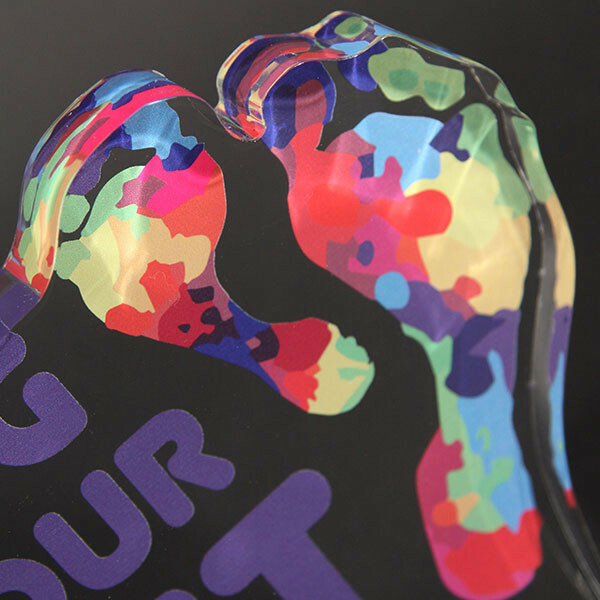 Special EFX designs and manufactures human form awards in a wide variety of materials, transforming what often are simply two-dimensional concepts into three dimensional, prestigious trophies. 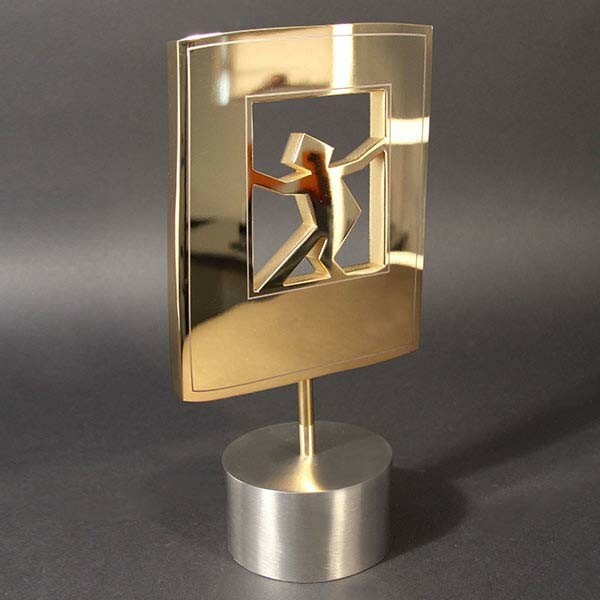 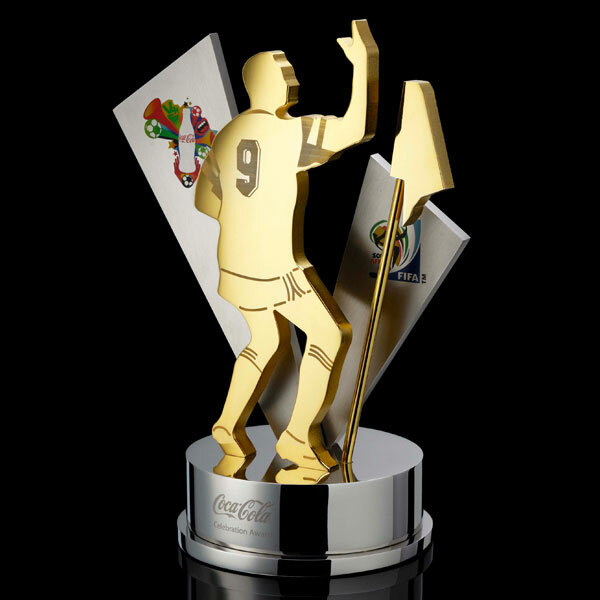 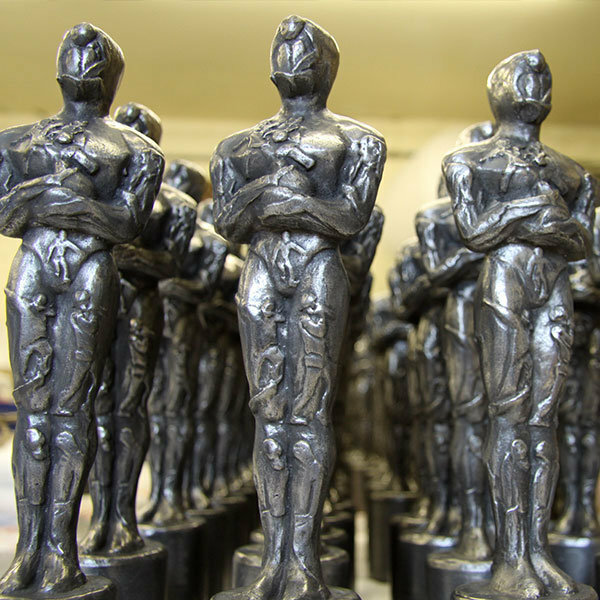 Manufactured in a variety of materials from pierced metal to art crystal, resin to layered acrylic, the human form offers endless scope for creating dynamic awards that have both impact and far-reaching appeal.